DJ Maphorisa has never been the one to limit himself to one genre of music which you probably should know by now. 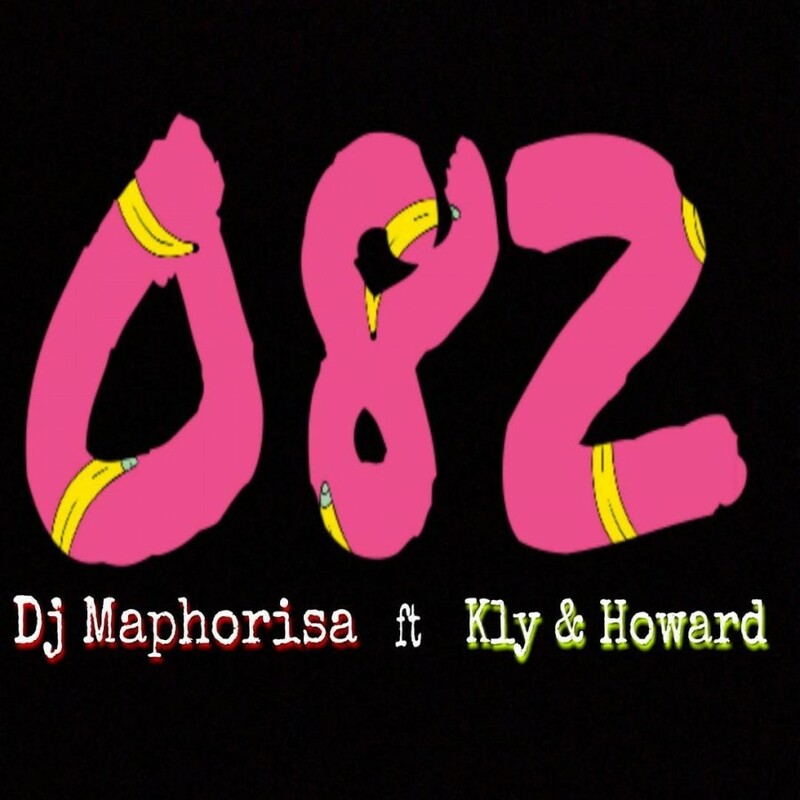 With that said, there’s a new song called ‘082’ that features KLY and Howard that has been circulating online. The new song is soft with its delivery as it find both KLY and Howard lending their vocals to deliver a crooning record. The song still carries a dancing feel with its afrobeat influence which is an element that Maphorisa has mastered. Have You Heard Chad Da Don’s Latest #DuckingProblems Project Yet?